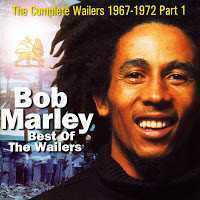 Bob Marley is on amazon itunes music store with internet radio. Thats what we got to give! New time (new time), and if its a new feelin (new feelin), yeah!